Max 512 bytes of Input and 512 bytes of Output data. Configuration via USB using the included AnybusConfiguration Manager -No programming required! IT functions such as dynamic Web server, supporting downloadable customer specific web pages. 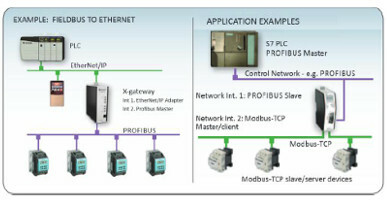 Included AnybusOPC server for extended functionality with Ethernet versions. 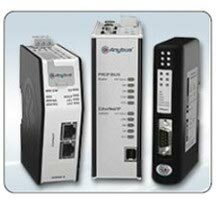 Anybusmaster configuration tool included free of charge with a Profibus, DeviceNetor EtherNet/IP Master/Scanner. Haz. Loc ,RoHS, CE, UL & cUL Approved.